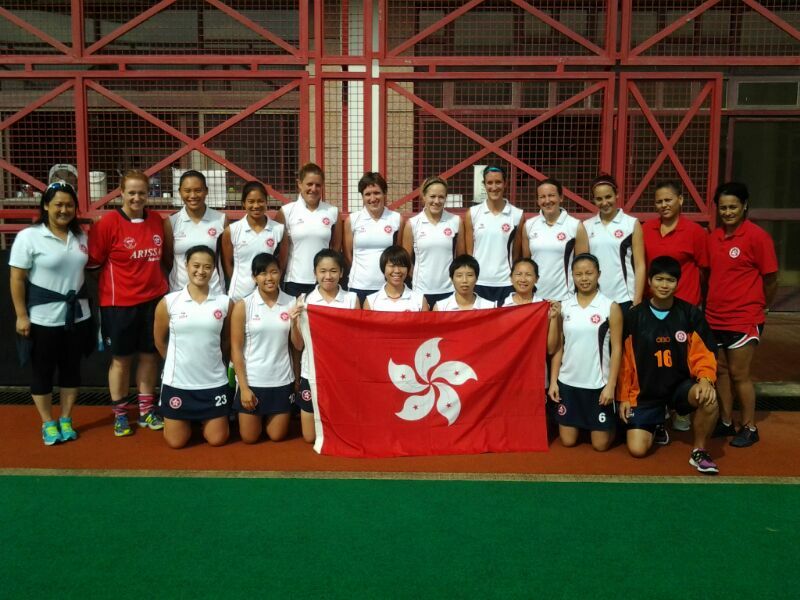 The Women’s Section of the Hong Kong Hockey Association has named a squad of 18 players who will travel to Singapore in early December to compete in the 3rd Women’s AHF (Asian Hockey Federation) Cup. The tournament acts as a qualifier for the next Women’s Asia Cup (previously held in Hong Kong in 2007), scheduled to take place in 2013. Top tier Asian sides such as China, Korea, Japan and India have already qualified for this prestigious Asian tournament and the AHF Cup opens up places for second tier teams to fill. The 3rd Women’s AHF Cup will see one pool of teams competing for the top two places, in order to guarantee qualification. In addition to Hong Kong and hosts Singapore, competitors include Chinese Taipei, Pakistan, Sri Lanka, Thailand and Uzbekistan. The team will be led by new head coach and ex-New Zealand Blackstick, Tina Bell-Kake as the HKHA hope that her experience in the international circuit will help drive the girls to qualification. The tournament will be held in Singapore from 6-16 December. Fixtures can be found here.